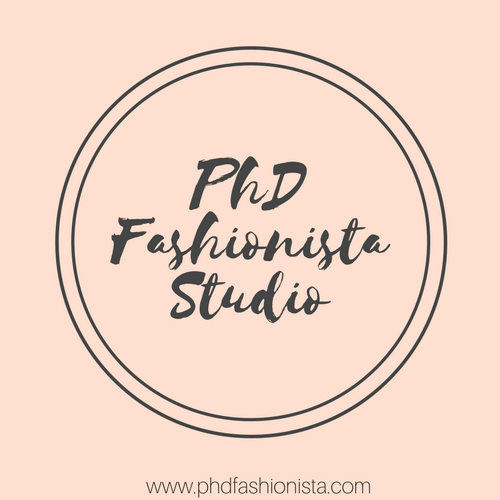 I’m so so excited to announce my new shop, called PhD Fashionista Studio! I have been wanting to launch an etsy shop for the longest time as I love being creative and been wanting to create some handmade goods, but with grad school stress taking up most of my time, I never really had the time for it. I also had an immense creative block, and the most I had time for creativity was to get creative with my workouts. With this time off now post PhD (my thesis was OFFICIALLY accepted by Graduate Division on Friday!!! ), I’m spending a lot of time working on my blog, and I LOVE IT!! I love having the time to create content, and seriously, finishing my last day in the lab, it feels like a huge weight has been lifted from my shoulders! Something I struggled with a lot during grad school was organization. I was pretty well organized, but my method of organization seemed to change every few months. All throughout undergrad, I used the university planner, and it was great and simple to use. As I entered grad school, we weren’t given a planner, and I couldn’t find another one that suited my needs. I’ve tried many different types of planners, the passion planner, random ones I would find at Target, Walmart, etc., I even bought PDF planner sheets from Etsy, and it still wasn’t what I was looking for. I found that I like to make a “Weekly Goals” list, where I list all of my goals and big things to do for the week, so there I will list experiments I need to get done that week. I found when I didn’t write things down, I would get even more stressed out about it all because I was worried I would forget something. Another cause of my anxiety was having goals that were too big and feeling overwhelmed – for example, wanting to do a big RT-qPCR experiment but never doing it before, or putting together nucleosomes. From the sound of those experiments and thinking of all the steps, it sounds like a lot. But I realized when I broke them down in to steps or pieces, it became more manageable and doable. That way I can assign parts of the experiment to different days/weeks and it takes the pressure off! I also tend to organize my days with a to do list I can cross off, but I love having affirmations/motivations/quotes to lead my day. So I also have a sheet for each day of the week where I can completely organize my day quickly and easily, without a ton of work. So I took the elements I liked from the various planners I had used and combined them to make my own Weekly planner sheets. I got creative and added different backgrounds as well as an easy on the printer DNA print, so they’re pretty stylish. I decided to list them on etsy in hopes of these helping YOU or someone else being helped/getting some use out of them too! I made a Weekly Goals sheet for each week, as well as a sheet for each day of the week that contains a space for your schedule, a to-do list, top goals for the day, and more! 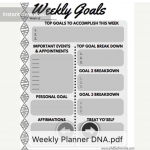 Check out the DNA Planner Sheet listing here! You can check out my various designs in the shop HERE, as well as some other things I’ll be adding to the shop, including some meal planning sheets! 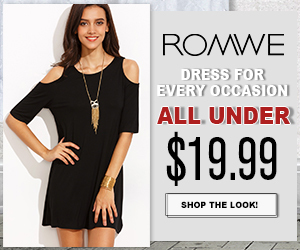 The Shop link is also in my navigation menu bar at the top of this page! These are all available as instant digital downloads, so you receive them immediately! These are all things I have been using the last couple of months and they really have helped me stay on top of my game. I am also planning on listing some of my handmade crafts that I have been making, and thinking about listing some of the art I have made! 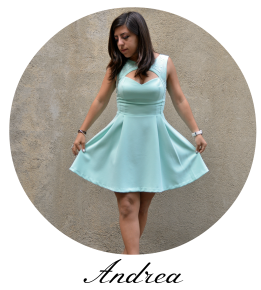 I am really excited for this new part of my Blog! Do let me know if there’s anything you’d like to see on the shop, or I can make custom things for you, just send me a message. Ah I’m so excited! I’d love any feedback you have! And any proceeds from these sales go towards the maintenance of my blog, I’ve recently made a host move and am self hosting, so I’m trying to offset some of those costs! Well done, congratulations for the thesis and the shop! I am glad you have more time now and guess who is embarking on the same trip? I told you, started my thesis last semester. I am going crazy and as a coincidence, I also developed an agenda – slightly different, but with similarities too, but not for sale, for personal use only. I really hope it helps me, and I am glad that you launched the shop! So good to see you here more often! Hope you have a nice day, dear Andrea!